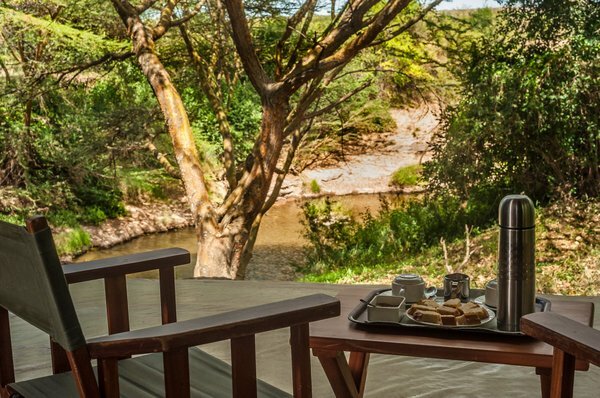 Depart Johannesburg with the overnight flight to Nairobi. 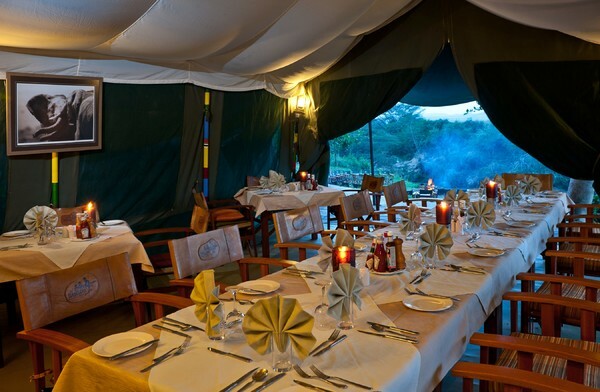 Meet and greet in Nairobi and transfer to Wilson Airport for the flight to the Masai Mara.Transfer from airstrip to Ilkeliani Tented Camp for check in and lunch before departing on an afternoon game drive.Return to Ilkeliani Tented Camp for dinner and overnight. 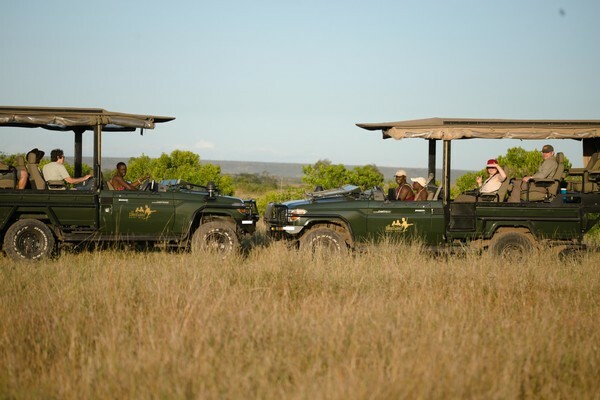 Early morning and late afternoon game drives with breakfast, lunch and dinner at the camp.Overnight Ilkeliani Tented Camp.